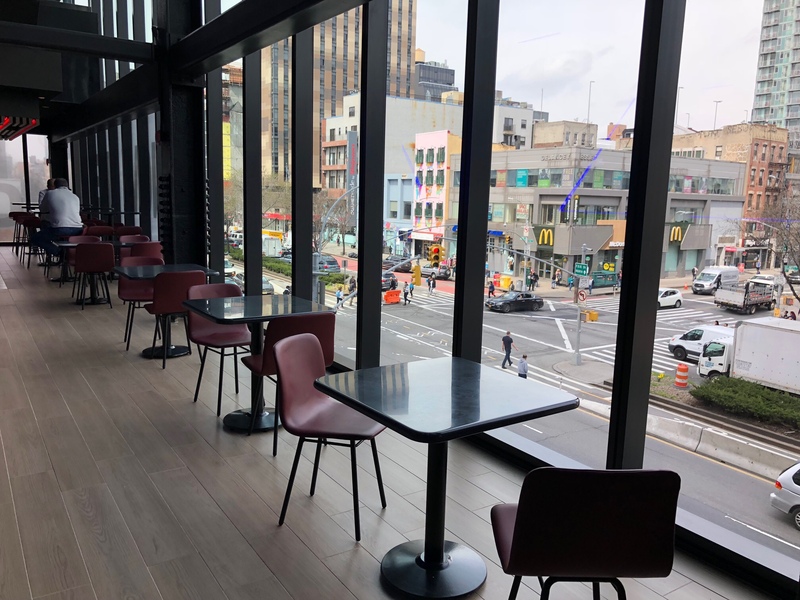 Though the food market coming to Essex Crossing got some nice press last week, you’ll have to wait three months before it opens. 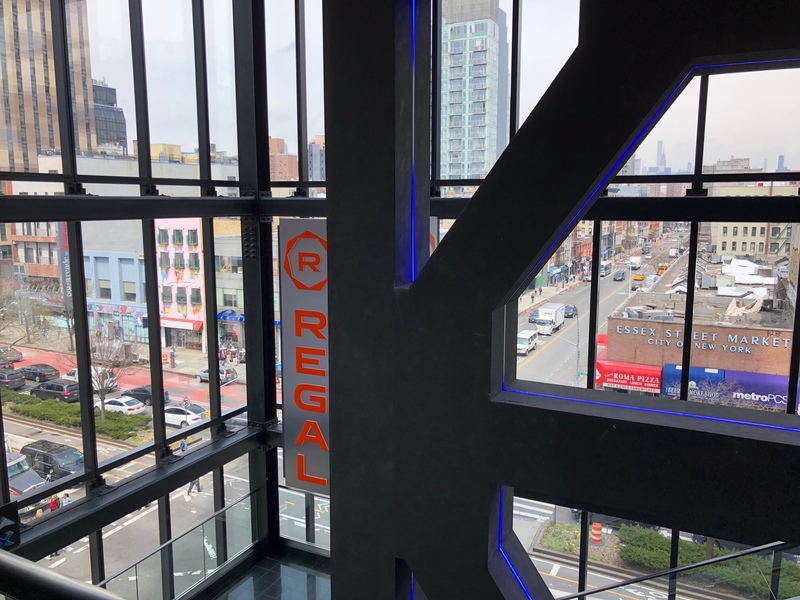 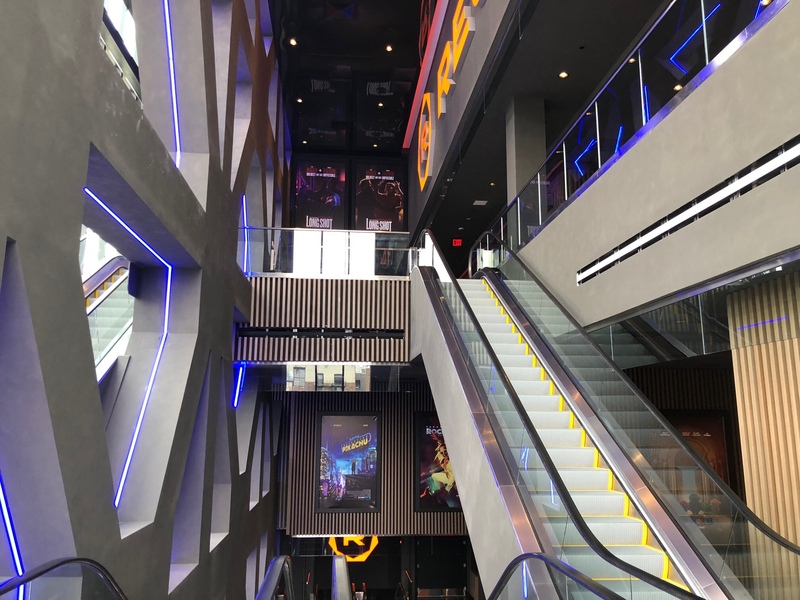 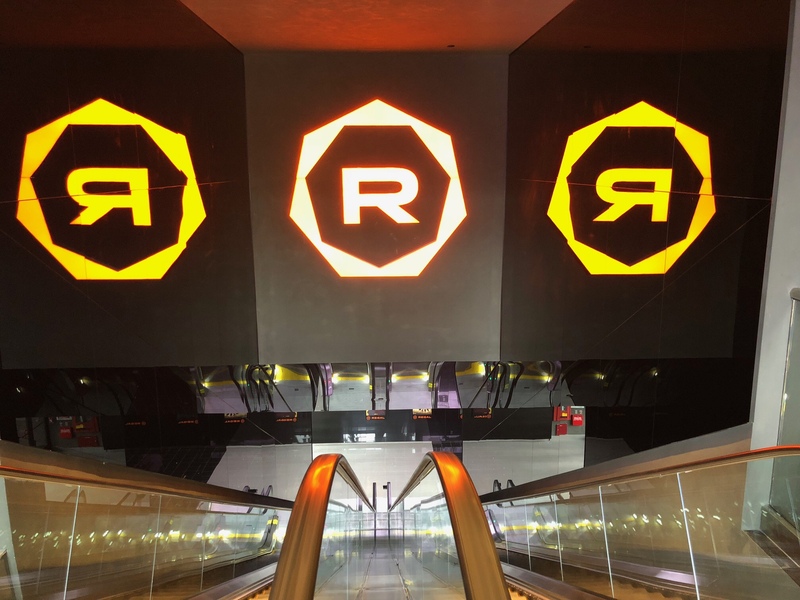 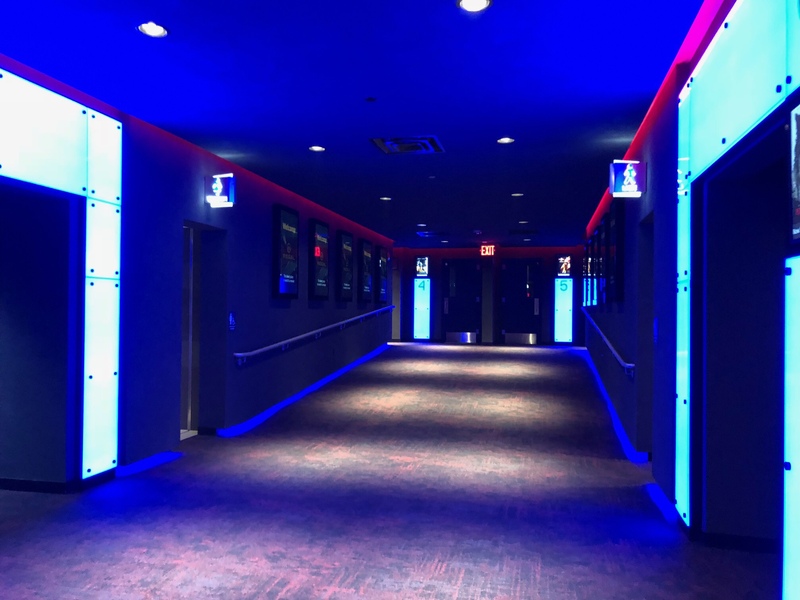 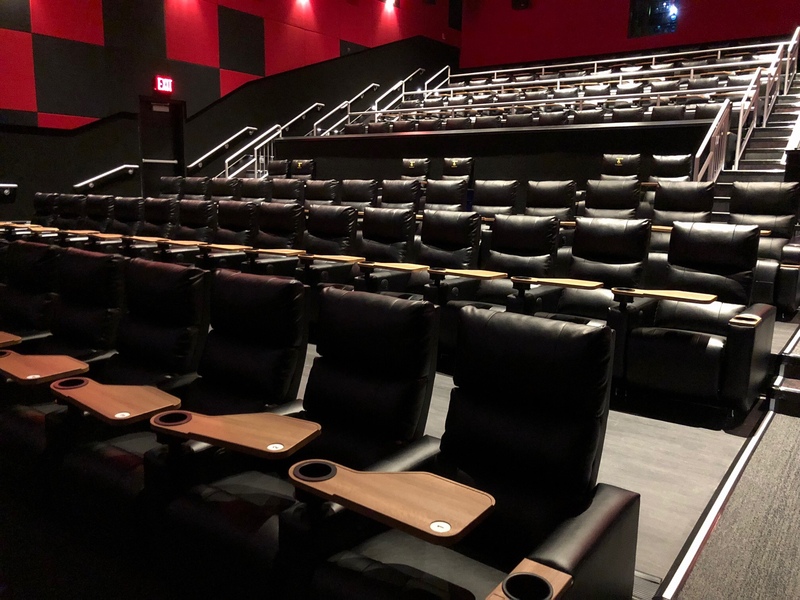 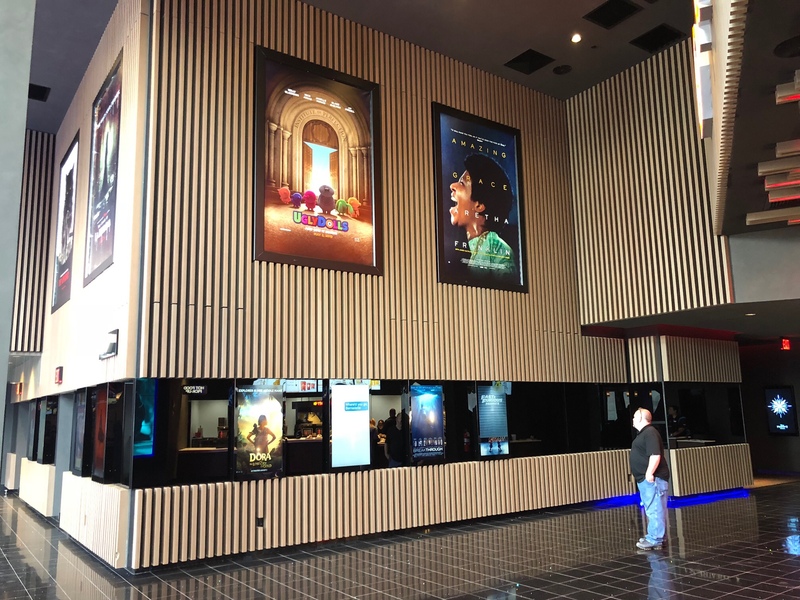 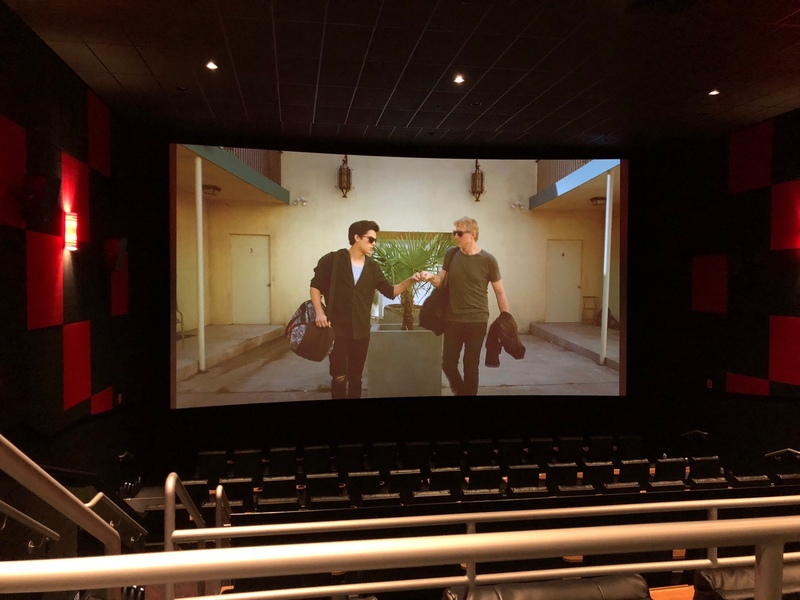 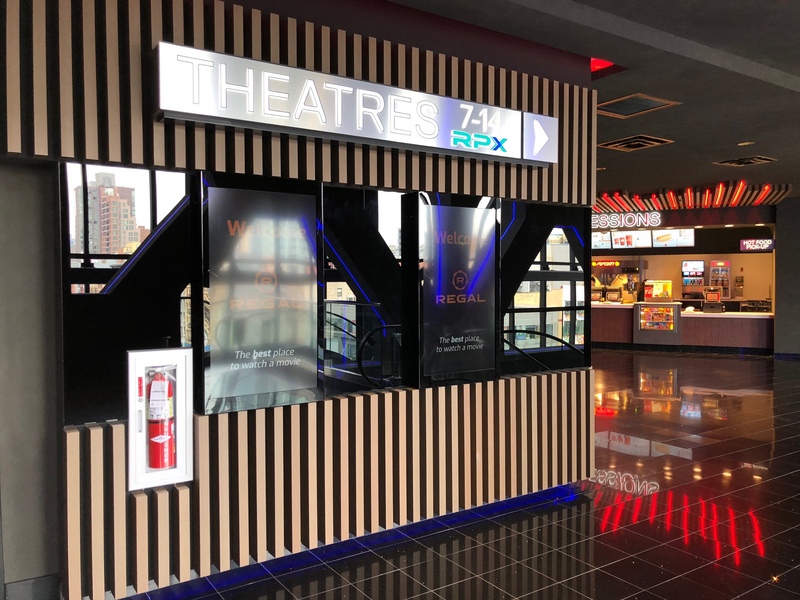 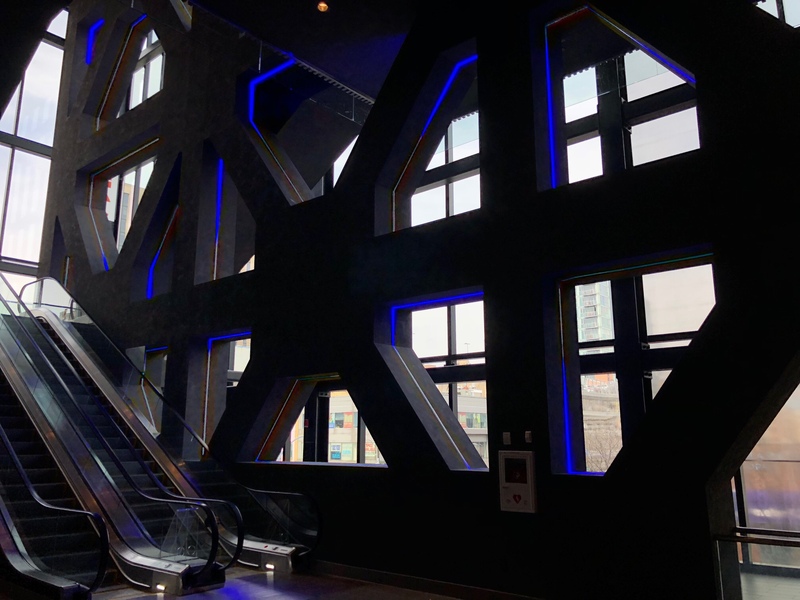 In the meantime, the massive development near the Williamsburg Bridge finally got its 14-screen movie theater, as Regal Essex 14 & RPX opened at 129 Delancey Street on Friday. 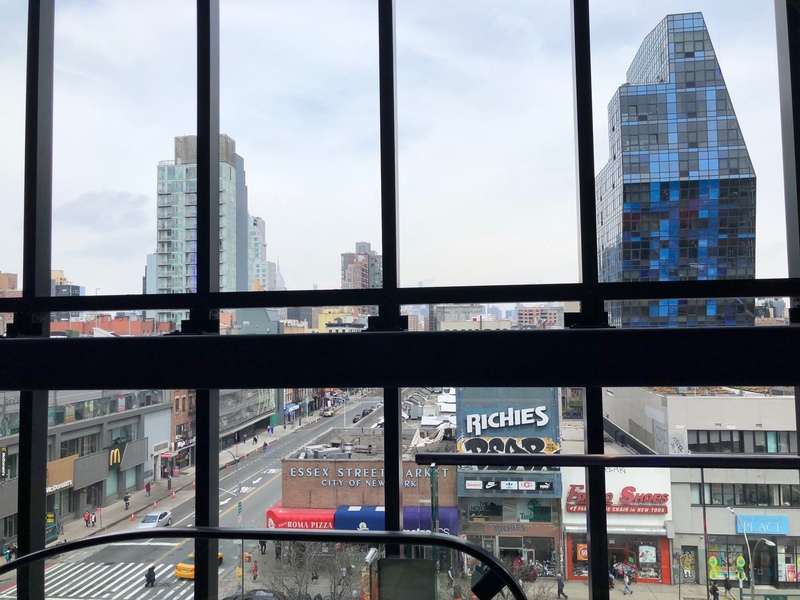 While there isn’t an in-house restaurant a la Metrograph nearby, there’ll soon be a small bar with a few tables overlooking the old Essex Street Market, which is relocating to the building that also houses Regal. 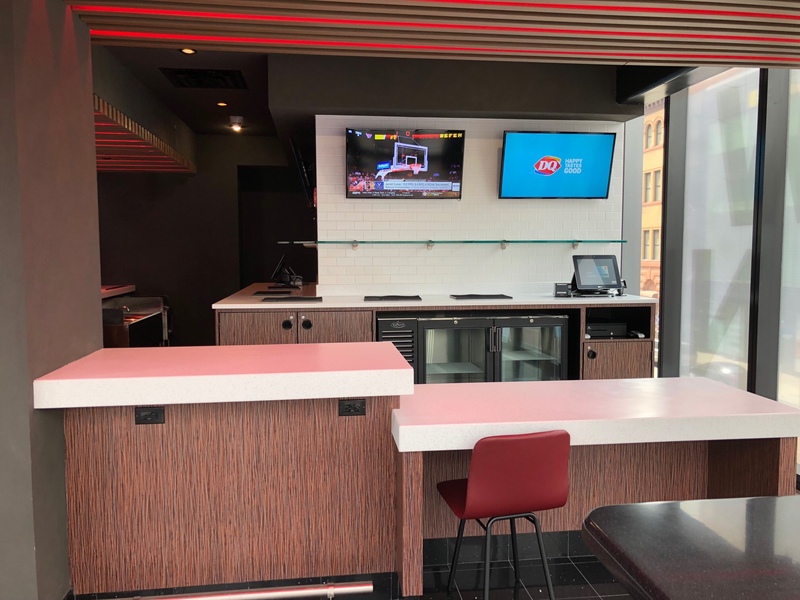 The liquor license is still pending; an employee guessed it might be in action within a week. 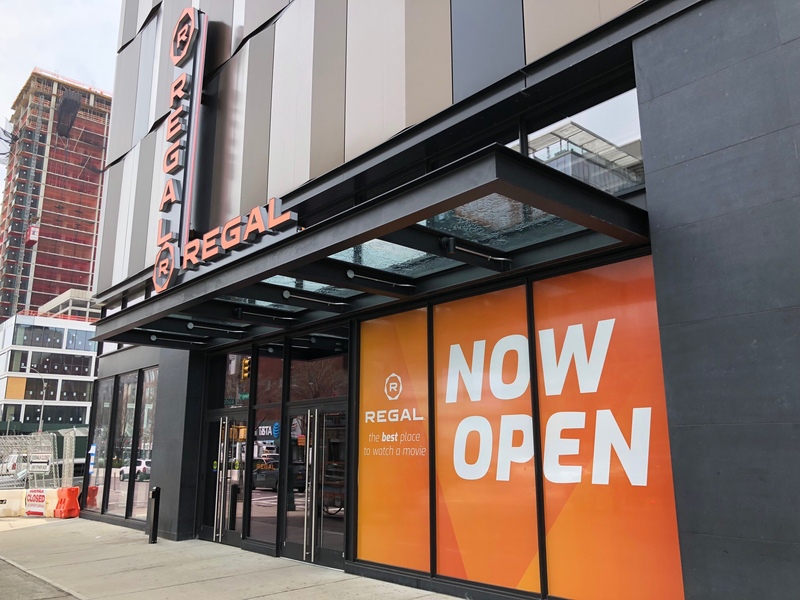 We’ve asked Regal what their plans are for the bar and whether they might add the kind of in-theater dining available at other locations. 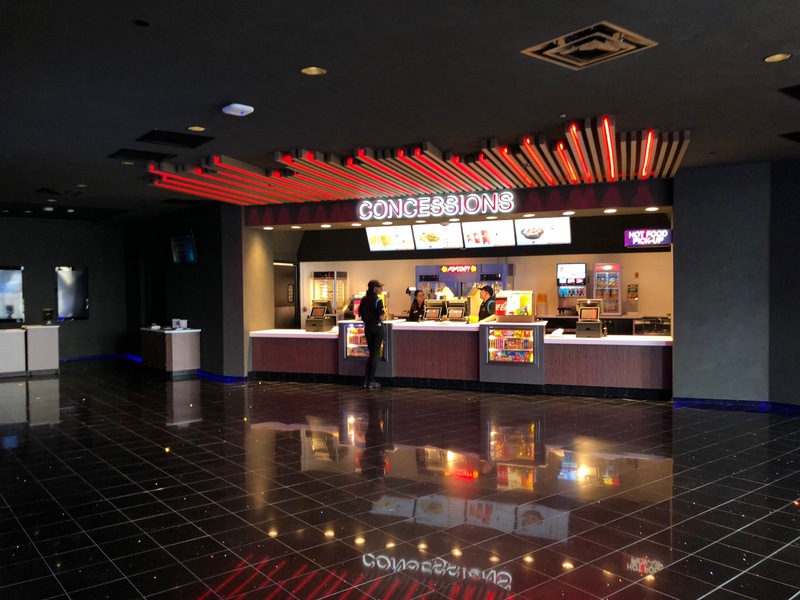 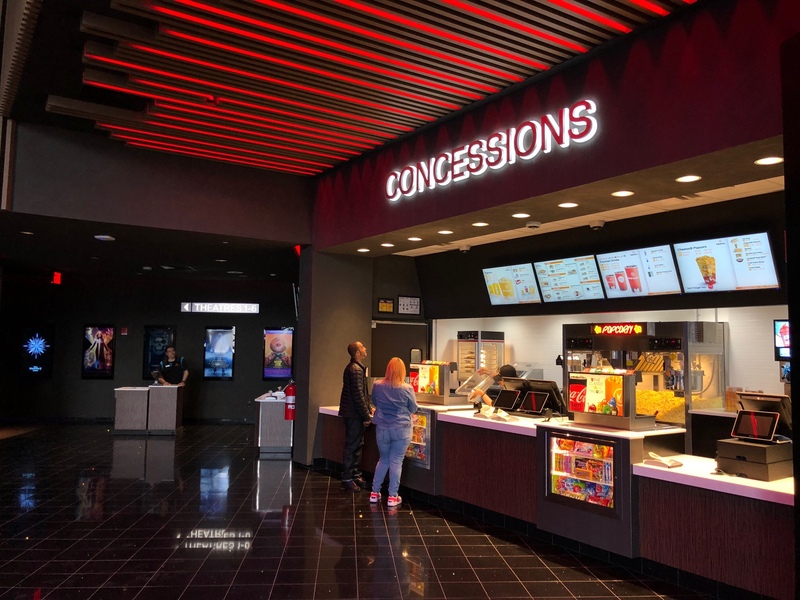 For now, you can order “street tacos,” “stonefire pizzas,” a couple of sandwiches, desserts like churros and molten chocolate lava cake, and the usual concessions at the counters on the two theater levels.